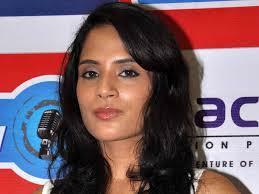 Bio: Richa Chadda is an Indian actress. She made her Bollywood debut with the comedy-drama film Oye Lucky! Lucky Oye!